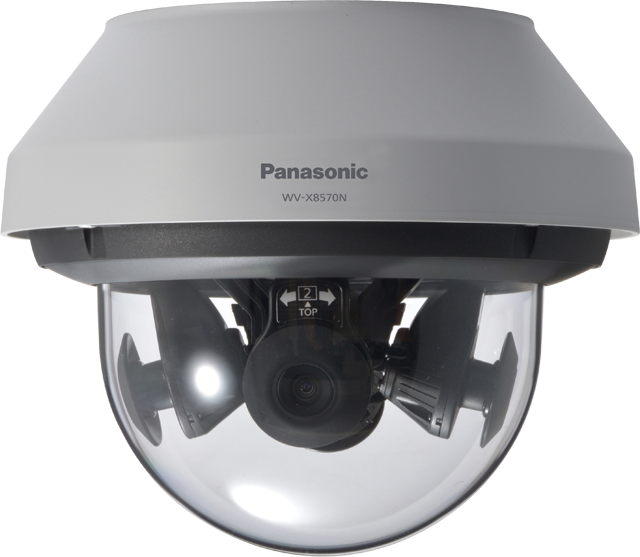 Designed for use in safe city and traffic applications, the Panasonic i-PRO Extreme WV-X8570N 4 x 4K Multi-Sensor camera’s ability to deliver incredible image quality - even in the most challenging conditions - sets it apart in the market. 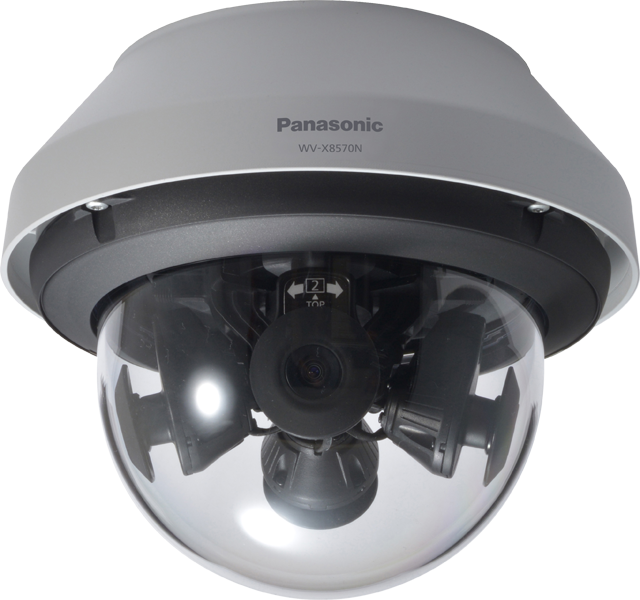 As part of the Panasonic i-PRO® Extreme line of video surveillance cameras, the Multi-Sensor delivers uncompromising image quality – 4x4K (33 MP), 3840x2160, 15 FPS – for evidence capturing from any angle. 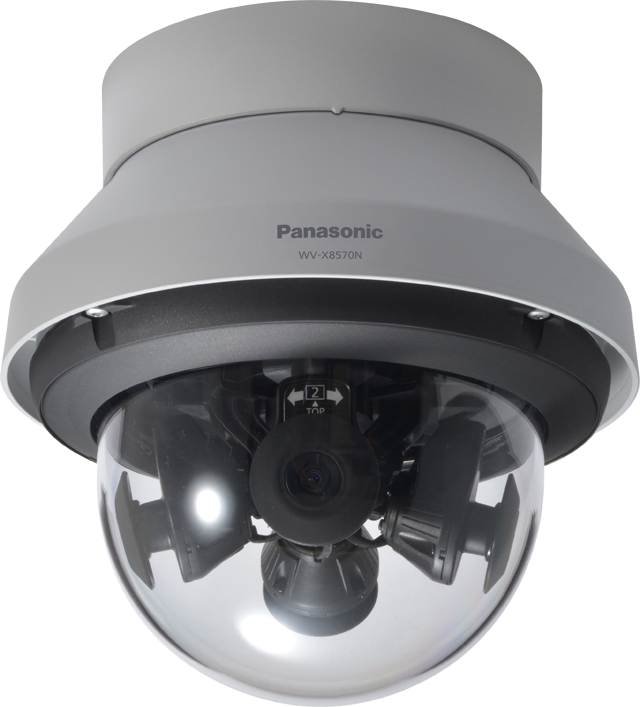 The WV-X8570N has four repositionable lenses with 4K image sensors, minimising blind spots at complex traffic intersections and other locations where a wide area needs to be monitored, such as parking lots, building perimeters, airports and station concourses. 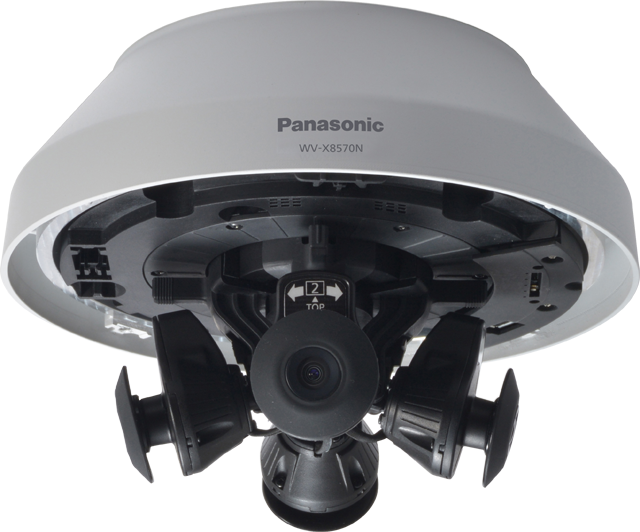 For greater viewing flexibility, Panasonic’s swingEye wide range tilt angle adjustment allows for both a 270-degree or 360-degree view. Durable, with outstanding low light performance, the WV-X8570N is an excellent choice for nighttime applications. 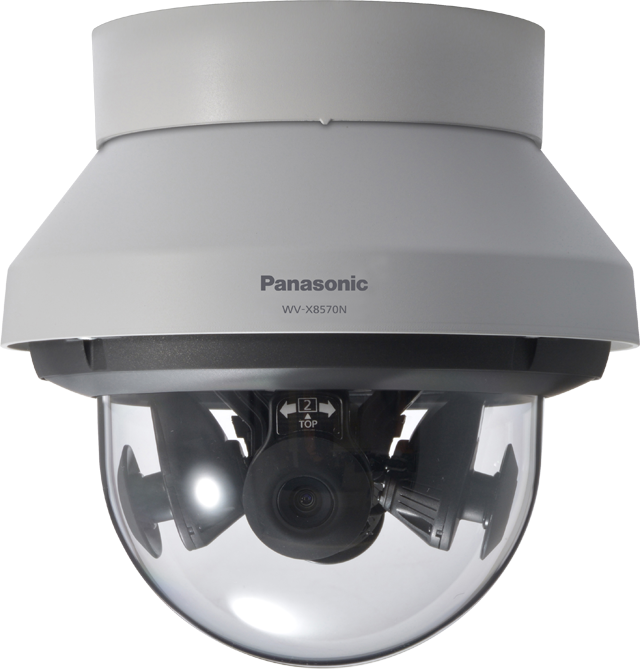 H.265 compression with new smart coding, self-learning ROI (Region of Interest), ClearSight Coating, and full end-to-end system encryption make the i-Pro Extreme Multi-Sensor a technologically advanced IP camera, pushing the limits of technology in video surveillance to enhance security and safety. *The above image shows the adjustable range of a single camera. The adjustable range of each camera varies according to the positional relationship with other cameras.